The Modern Dilemma: Paper or Plastic Business Cards? Like it or not the modern age has arrived and one question seems to permeate the high tech world of today. What is better, paper or plastic? Not necessarily an age-old question, but something tells us that it probably will be in the distant future, especially when it comes to printing business cards, as both mediums are readily available. However, knowing if you would you like paper or plastic can be a difficult decision for many to make. First let’s start with paper, the industry standard for years. Paper is ancient, as it was first created in China somewhere around the 2nd century AD. Early examples are made from mulberry and hemp plants. Overall, paper is an inexpensive, recyclable material, which is both malleable and durable, making it an excellent medium for business cards. However, on the other hand, paper is very prone to damage by moisture and the elements. Also, there is the double-edged fact about paper, which is both its greatest strength and its weakness, and that’s it can easily be written upon. While that might not sound like a big deal, but when it comes to communication, it can be. Depending on your needs it could be a good thing, to add extra info or to write a note. Or depending on how you look at it, it could be the doom of your business card, as it just becomes a piece of scrap paper to someone. Then there is plastic, the new(er) medium on the block. First synthesized in 1907 by Leo Baekeland (considered to be the father of plastics), plastic materials have come a long way since then. Durable and lightweight, plastics now have the advantage to be able to handle pretty much anything, including any printing technique employed on paper. 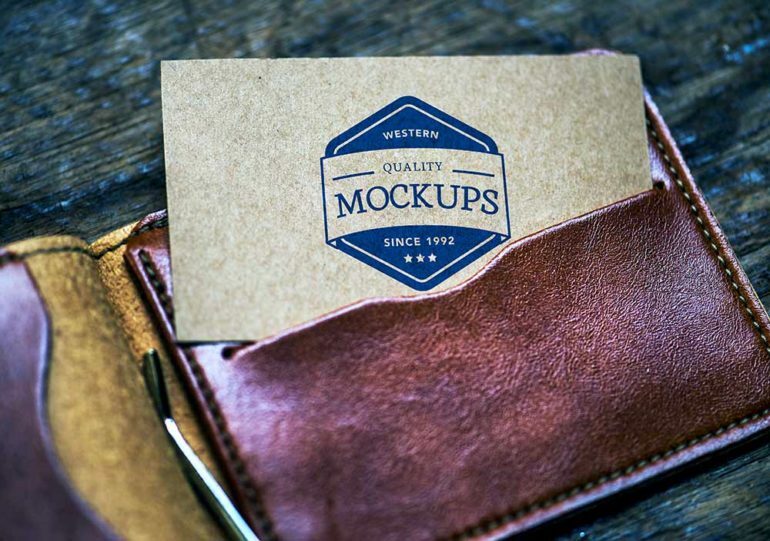 From embossing to cutouts, raised and embedded inks, to fold-ups and pop-outs, plastic business cards can do anything that paper can do, and more. However, as usual, there are some cons to go along with the pros. While you can easily have embedded logos and transparencies printed, plastic business cards can be tough to write on. Wondering if you should use paper or plastic business cards? Check out some of the pros and cons of both! No matter what you choose; paper or plastic; your project is bound to come out victorious if you have a good design and a reliable printer. If you live in the NYC metro area and need help with your design and print project, contact Japan Print today. With over 35 years of experience in the print industry, we like to consider ourselves masters of our craft. For more information, email us at info@japanprint.com or give us a call at 212-406-2905!